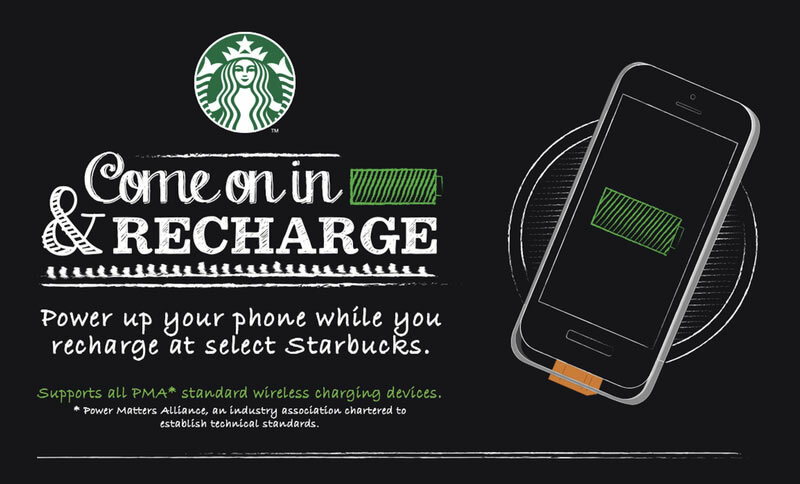 Starbucks has teamed up with Duracell to trial the introduction of wireless charging mats in its coffee shops across the US. The charging mats will work with any Powermat-compatible device or case, and have already been introduced at a number of locations in San Jose and Boston, and plan to have 100,000 Powermats installed at 7,500 branches by 2018. There is no word yet on when the company may be bringing these charging stations to the UK, but there might be a new iPhone with wireless charging built in by then.